Rent directly from the owners and save Agency and Booking fees. Summer House 511 is a 3 bedroom, 3 bath, 1654 square foot, vacation condo – A TOP FLOOR END UNIT RIGHT ON THE BEACH - updated in 2019 - with spectacular views from all rooms. YES, THIS UNIT IS OCEANFRONT! We have many repeat guests – many have been with us over 5 years and one couple holds the record of staying with us 10 years in a row! Updated in 2019 with 3 completely new and gorgeous custom tiled bathrooms, new living room furniture, new soft paint colors, craftsman trim and more to give you a beach cottage feel in an oceanfront condo setting. Living room, master bedroom and another bedroom all have oceanfront balcony access and unobstructed views of the Atlantic Ocean. The large, well-equipped eat-in kitchen offers excellent views of the golf course, as does the third bedroom. 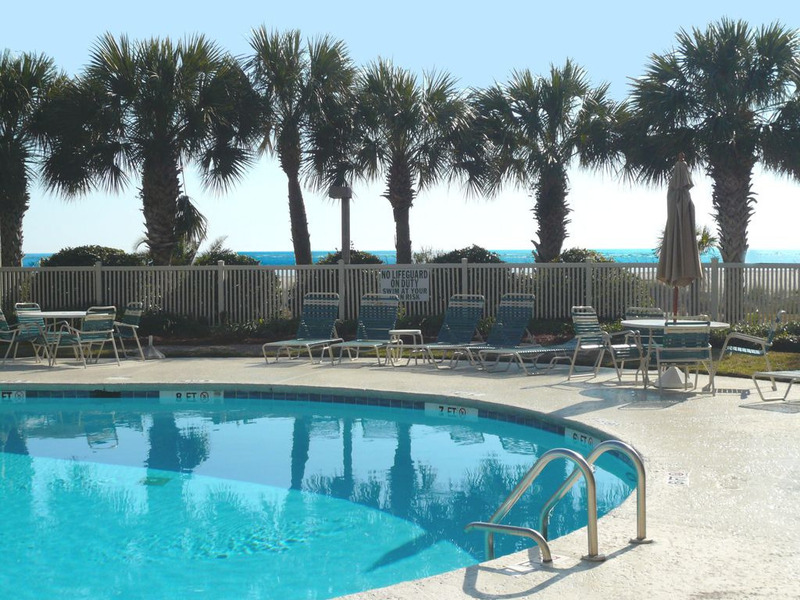 The beach and recently refurbished oceanfront salt water pool are right outside the condo. Outdoor shower and restrooms are located in the pool area. We have a convenient locked storage bin under the complex for all of your beach equipment and bicycles. OWNERS LIVE WITHIN 7 MILES OF THE CONDO AND TAKE EXCELLENT CARE OF IT! The condo is beautifully decorated in a beach theme with soft colors, beach art, comfortable couches, chairs, and leather recliner. The living room furniture was purchased in 2019. The balcony is fully furnished with comfortable chairs and tables. For your indoor entertainment we provide HIGH SPEED WIRELESS INTERNET and Xfinity TV with lots of channels including sports and HBO. Our entertainment system includes four flat screen TVs, each with its own Blu-ray Disc player. Bring the DVDs for the kids! The living room has a 51 inch TV, master bedroom has 43 inch TV, one bedroom has a 32 inch TV and one bedroom has a TV 26 inch TV. WE OFFER NETFLIX STREAMING MOVIES ON ALL TVs AT NO EXTRA CHARGE. Our music system includes a HIGH END stereo sound bar with Bluetooth connectivity and auxiliary input cable for your mobile devices. Plenty of entertainment for after beach hours! Enjoy breathtaking ocean and golf course views, pelicans, dolphins, sand dollars, starfish and more! Walk for miles on the uncrowded beaches. Try your hand at surf fishing right outside your door. Private resort-style saltwater swimming pool with spacious sundeck for Summer House guests only! Want more excitement? Lots of water sports rentals are nearby. The condo is professionally cleaned prior to your arrival. Bed, bath and kitchen linens are provided. Bring your own beach towels, chairs and umbrellas. Or - beach chair and umbrella is rental available from local providers. NO SMOKING. NO PETS. Wild Dunes is an award winning, private, gated, exclusive resort community just 20 minutes from Charleston with two nationally acclaimed golf courses. 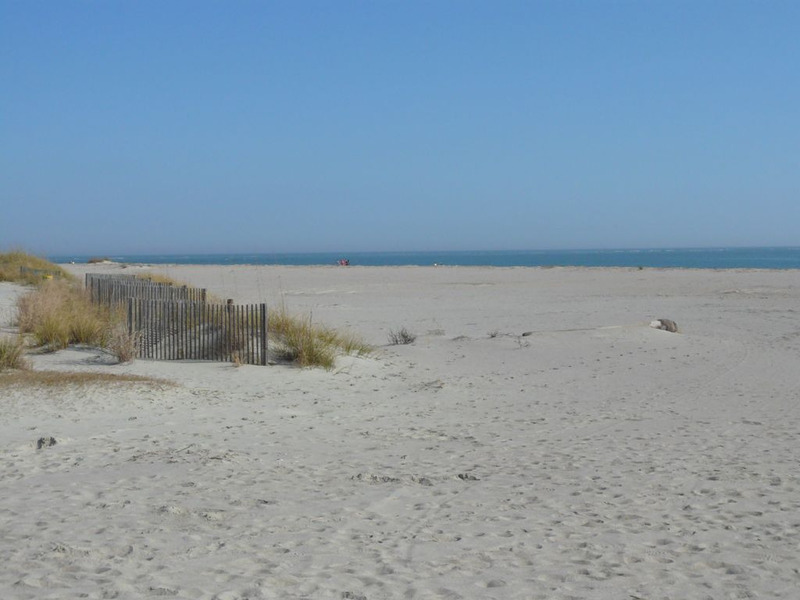 Avoid crowded beaches – stay at Summer House 511 in Wild Dunes! 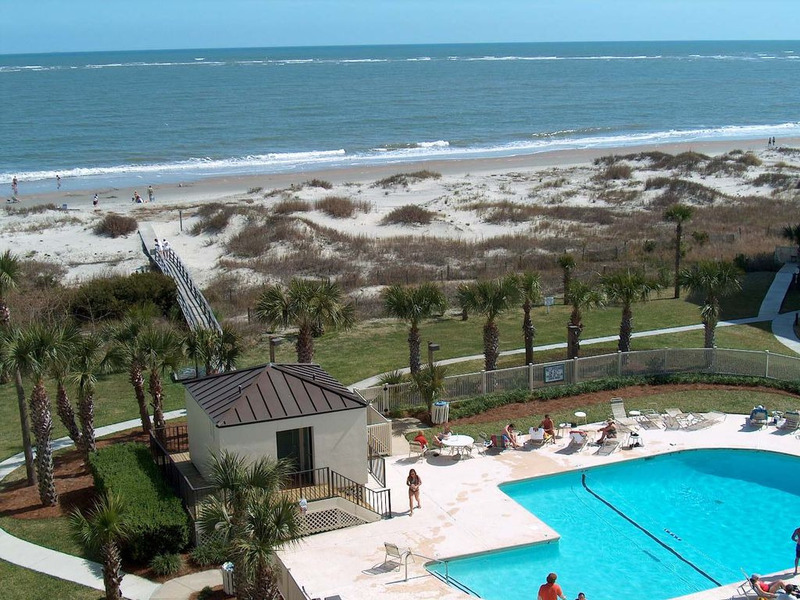 Excellent restaurants and entertainment within Wild Dunes and nearby on Isle of Palms. Or venture to Mount Pleasant and downtown Charleston to enjoy even more food, entertainment and history in this wonderful vacation paradise! 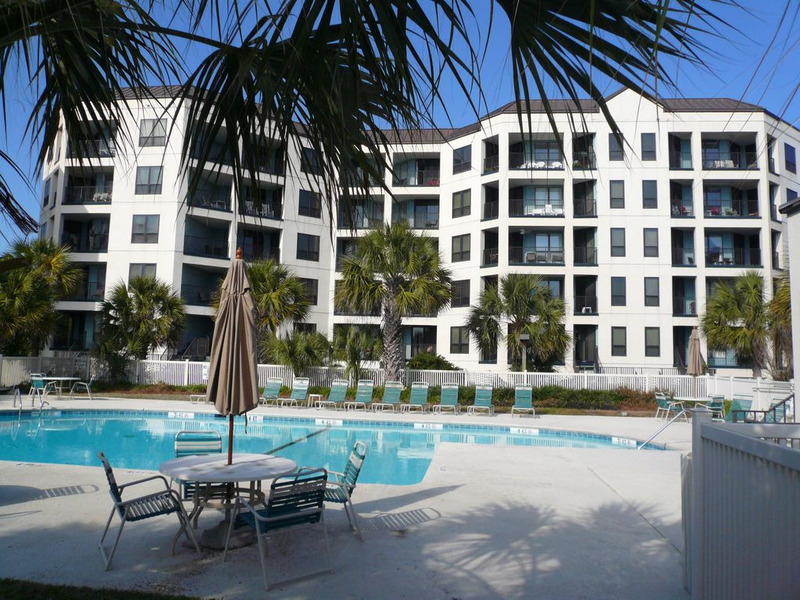 Our location - 8000 Palmetto Drive, Summer House Building 2, Unit 511, Wild Dunes, Isle of Palms, SC, 29451. *We require a 50% deposit at the time of your reservation and 50% within 30 days of your arrival. We also require a $300 refundable security deposit which is payable with your final payment. * We accept personal checks up to thirty days prior to your arrival. We accept Credit Card Payments only through PayPal. We also accept eChecks and Bank Transfers. * We do not provide beach chairs but do provide a poolside locked, storage bin for all of your beach items. Add $165 fee for cleaning and linens. Add 14% sales and accommodations tax to total amount of your stay. We require 50% at the time of booking and 50% plus $300 refundable security deposit 30 days prior to your arrival. Owner will email rental agreement to guests. Rental agreement must be signed, returned to owner and deposit must be received prior to your reservation being confirmed.